Yeah, but what does the label really mean? Natural or Naturally Derived– There is no definition to use for “natural” and other similar terms. Both naturally occurring and synthetically derived chemicals can be harmful, so labeling as such says nothing of a product’s safeness to humans or the environment. Hypoallergenic– There are no standards or requirements for a product to be labeled “hypoallergenic.” Free to define the term as they wish, companies may (and do) use the label even if the product contains known allergens. 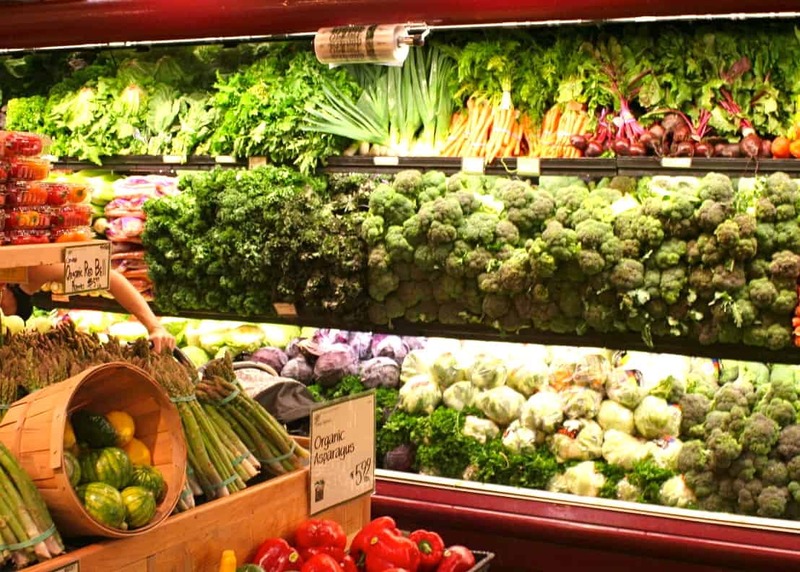 Organic– The FDA has no legal definition of the term and does not enforce its use. However, any cosmetic or body care product that contains agricultural ingredients must be certified by the National Organic Program to use the term. Products that do not contain agricultural ingredients may use the term without regulation, though they may be certified under private standards. Earth-Friendly or Eco-Safe– These terms are unregulated by the FDA and USDA, and have no legal basis. Beware of products making these claims without certification under known standards. 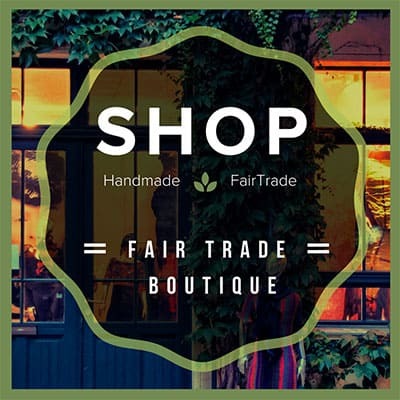 Fair Trade– Products that have been certified by Fair Trade USA ensure the producer has been compensated fairly, allowing them to invest in more sustainable practices or purchase higher quality inputs.